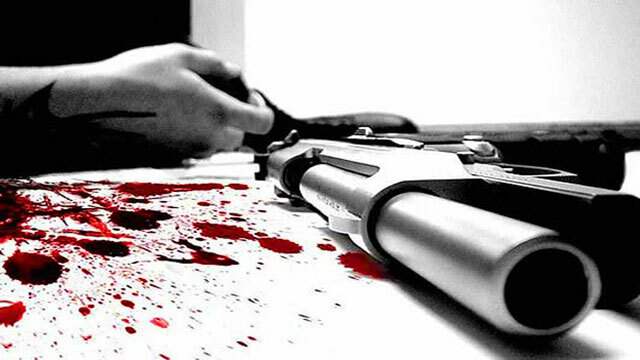 Dhaka, Aug 20 (Just News) : Two suspected drug traders were killed in what the law enforcement called a gunfight in Feni Sadar upazila’s BSCIC area early Monday. The deceased Md Mamun Morshed, 35, and Al Amin, 25, were yaba drug traders, according to Rapid Action Battalion (RAB).Details of their identity, however, could not be known immediately. RAB-7 Feni camp captain squadron leader Shafayat Jamil Fahim said that they set up a checkpost in the area and on suspicion stopped Mamun Morshed and Al Amin on a motorcycle. As the duo tried to flee, the elite force chased them. At one stage, the young men opened fire on the RAB personnel, forcing them to retaliate, causing the gunfight which left them dead on the spot, the camp captain added. Shafayat Jamil Fahim told Prothom Alo that they recovered 24,700 pieces of yaba from the oil tank of the motorcycle, one pistol and five bullets from the spot. The law enforcement’s versions of the events were, however, not verified independently as no versions of those incidents were available immediately either from any witnesses or from any members of the victims’ families.